Online Marketing for businesses with big ambitions: SEO: In-House or via an Agency? 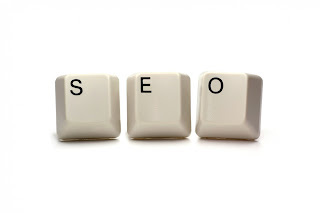 Search Engine Optimisation is the process of improving your websites ranking in search engine results. For example, if you run a bakery in London, you might wish to get appear at the top of search results for the search term "cupcakes Greenwich". SEO: In-House or through an agency? Whilst the process of optimising your site for Google can be complex, it's a very efficient way of attracting new customers to your website. But how to do it? Every business that has an online presence is faced with the choice: should I do this in-house, or pay an agency to do it for me? The most common reason has got to be "cost". In terms of hourly rates, it is often less expensive to use in-house SEO rather than hire a consultant. Many firms hire an entry-level marketer or graduate to look after the SEO function. Integration is another one - as everyone is in the same office, it is easy to liaise between departments , such as marketing and sales. This saves time, and ensures everyone is on the same page in terms of strategy. It can also raise the whole firms knowledge and awareness of SEO, as the employee responsible will work to raise the profile of their work and ensure it is visible to other departments. Firstly, an agency can offer you the expertise and knowledge that you might not have in-house. After all, it's their job to keep up with all the latest online marketing and SEO developments. In addition, they have access to industry tools that may be too expensive to purchase internally. It also allows you to play to your strengths, and concentrate on your core business strategy. Implementing an SEO campaign can be extremely time-consuming if you're not an expert. Working with an agency allows you a certain amount of flexibility. For example, you might choose to invest heavily for for a few months, and then decrease the budget. Each company needs to evaluate the pros and cons for their specific situation - there is no "best-fit" rule that works as standard. The ideal solution could be a mixture of in-house and agency - for example, tasks such as content creation and "on-page" SEO could be done internally, and the rest outsourced to an agency. 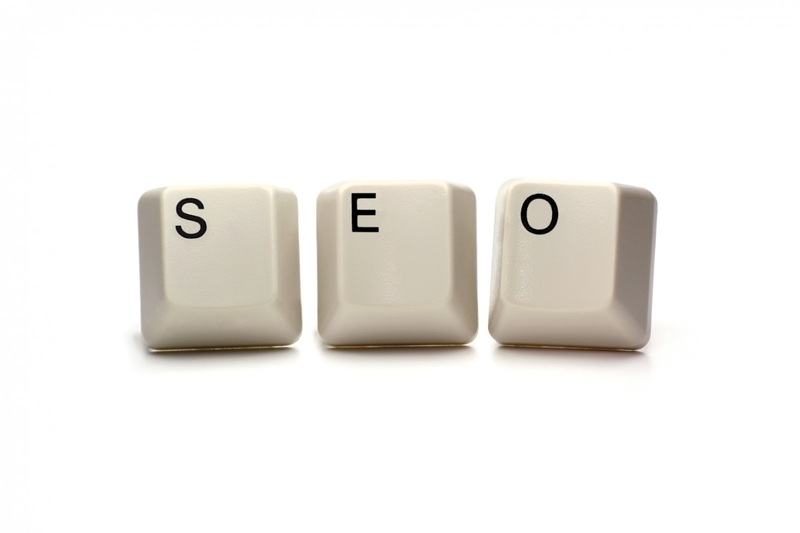 How does your business manage SEO? How does it work for you?